The CDC estimates 2 million people abused or were dependent on prescription narcotics in 2014. What naturally follows that staggering number is an increase in non-intentional overdose deaths. It is estimated that death from non-intentional prescription narcotic abuse has quadrupled since 1999. It has become a public health crisis. Prescription opioids are medications used to treat moderate to severe pain. Unfortunately, they are not without serious risks and side effects. 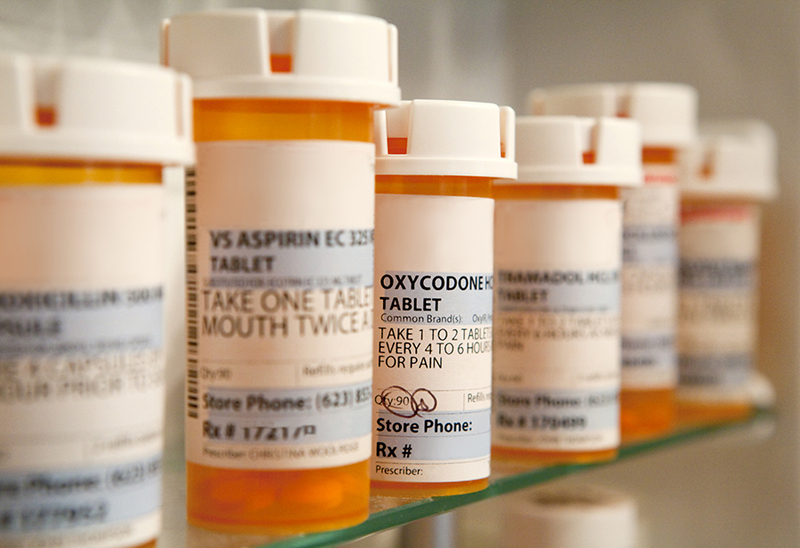 Common types are oxycodone, hydrocodone, morphine and methadone. The past twenty years has seen a dramatic increase in use, abuse and non-intentional death from the use of prescription narcotics. The CDC estimates that 2 million people abused or were dependent on narcotic pain medications in 2014. What naturally follows that staggering number is an increase in non-intentional overdose deaths. It is estimated that death from non-intentional prescription narcotic abuse has quadrupled since 1999. The current estimate is that 78 Americans die everyday from opioids. It has become a public health crisis. Imagine if an infectious disease, like influenza or West Nile, caused 78 deaths a day or some 28,000 deaths annually, the public outcry would be deafening. Yet, there has been little said about this epidemic, until recently. High profile deaths have increased in frequency and this sheds increasing light on the severity of this problem. The state of New York recently, and without precedent, legislated limits to the amount of narcotics that can be prescribed to someone acutely injured. 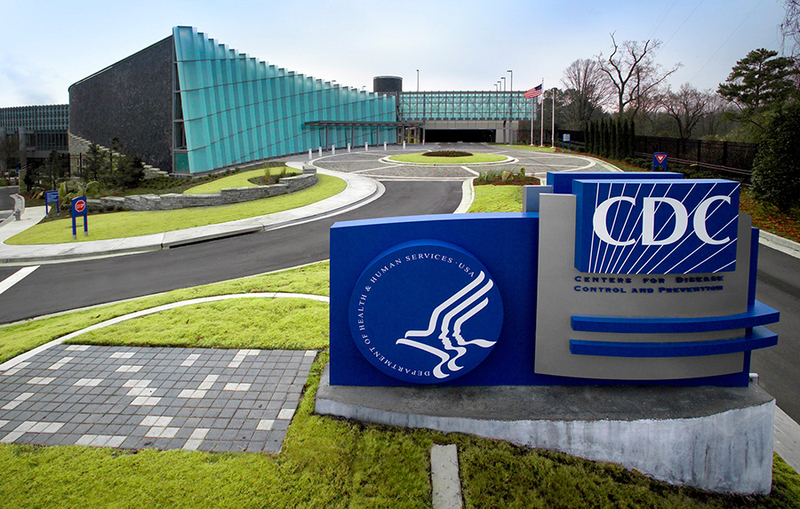 The CDC also recently published guidelines to assist physicians who treat chronic pain. Programs like these hope to stem the rising tide of this epidemic. A recent review of law enforcement initiatives shows that many municipalities have trained their officers in the use of naloxone, the opioid antagonist or antidote that has saved countless lives. The keys to battling this epidemic remain education, community outreach, community support programs and health care provider education. This will remain a struggle as we try to combat the epidemic, thereby saving lives and improving the overall quality of care.